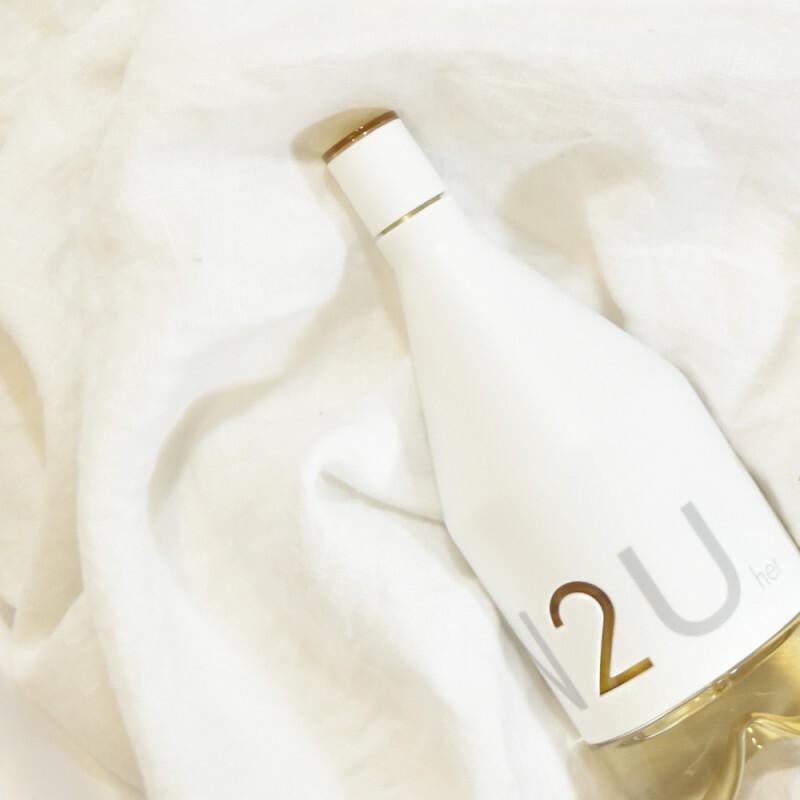 CK IN2U is a fresh and youthful eau de toilette from Calvin Klein. 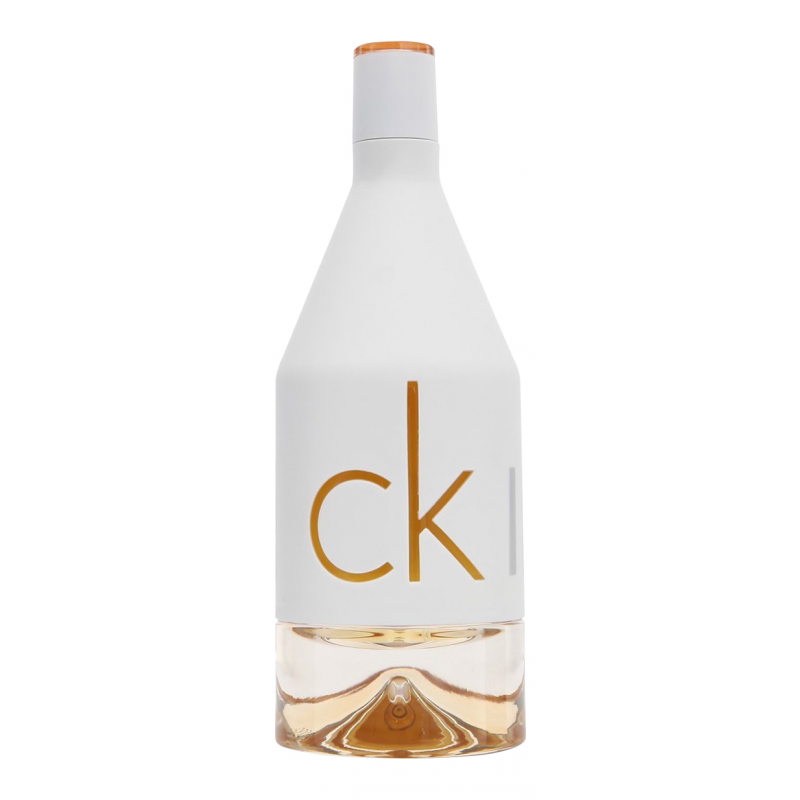 The captivating scent is perfect for the cool, young, urban woman. The fragrance has top notes of pink grapefruit and bergamot, a heart of orchid and white cactus, and warm base notes of amber, red cedar and vanilla. 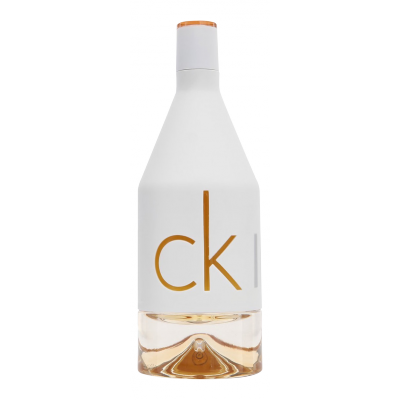 The sleek and stylish bottle contains 150 ml.